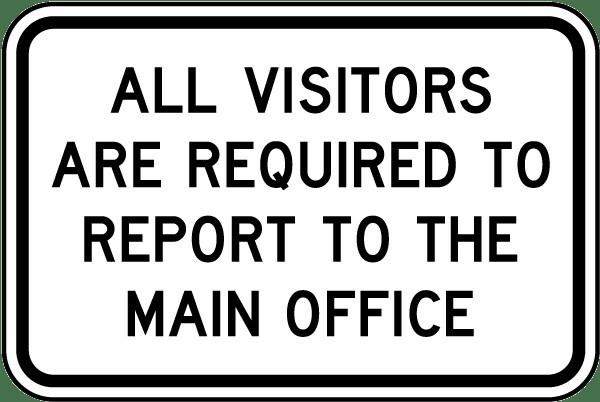 Information on every student is kept on file in the Attendance Office to be used by school personnel to locate parents in case of an emergency. For your child’s safety, you are required to notify the school of any change of address, changes to home, work and cell telephone numbers. If you move to another school enrollment area and wish to have your child continue at this school for the remainder of the term, he/she may be eligible to do so. Please check in with the Registrar in the office to obtain detailed District regulations regarding intra- and inter-district permit requirements. 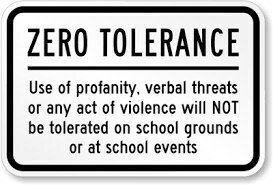 If it is discovered that you have failed to report a change of address to another school attendance area, your child will not be eligible for a permit to continue at this school. 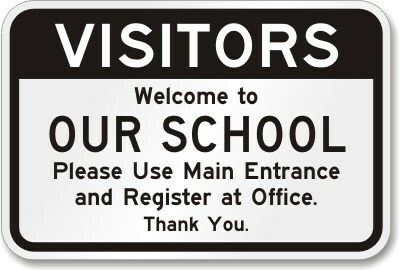 If a student is not feeling well during school hours they can visit the Health Office. Students can either rest for a few minutes or may be sent home by the Health Clerk. If a student demonstrates any symptoms of a fever, diarrhea, pink eye, lice, or vomiting, a parent will be notified. The Health Office contact number is 626-441-5030 ext. 3903. If a student needs to take medication during school hours, whether prescription or over-the-counter, parents must complete the ADMINISTRATION OF MEDICATION DURING SCHOOL HOURS form and have it signed by a California licensed physician (MD or DO.) The form is available in the Health Office or on the SPUSD website. All medication must be brought to the Health Office in its original container. If the student is authorized to carry an emergency medication on their person, such as an inhaler or EpiPen, the physician and parent must indicate this permission on the form. If your student sustains an injury that might be aggravated by participating in Physical Education, a parent may write a note excusing their child for up to one week. In order to be excused for a longer period of time, we require a note from a California licensed physician (MD or DO) stating the necessity for excusing Physical Education and the end date of the exclusion. Physical Education is a state mandated requirement with obligatory instructional minutes, so we are unable to excuse a child from participation with only parent request. The CRUTCH RELEASE FORM is required to verify that the student has been instructed in proper crutch usage. Students returning to school with crutches, casts, or orthopedic devices require a written release from the attending physician. The form should also indicate any limitations for PE. We have 2 black racks inside the office for forgotten items that students need like lunches, homework, PE Clothes, instruments, etc. 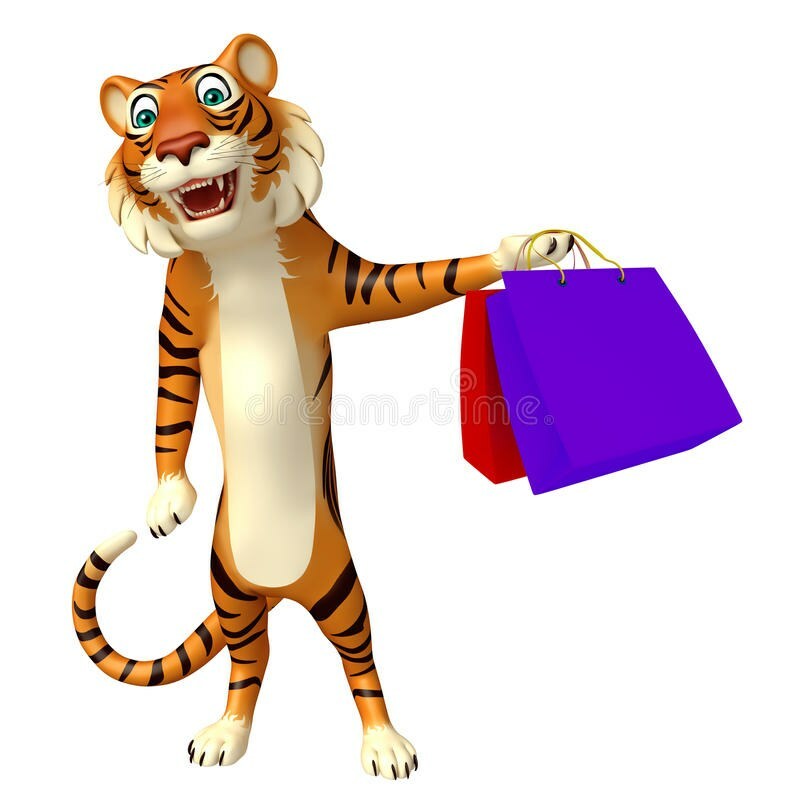 PLEASE NOTE OUR POLICY: You are welcome to drop anything off but we WILL NOT disrupt classroom time to deliver items or call out students to pick up items. Students have been directed to check regularly for items on these racks if they have forgotten anything at home or in their car, or if a lunch is being dropped off for them. We do not call out students and give them personal messages. If there is an emergency and you need to speak to your child, your student will be called out of class to return your call. 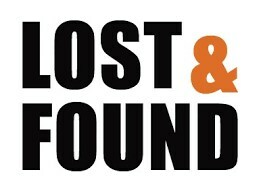 We have 2 locations for lost and found. Outside office (inside campus): Clothes, backpacks, misc large items. Inside Office (inside closed cabinet): this is for smaller items like glasses, keys, phones, jewelry, wallets, misc small items. Items are donated to homeless shelters on skid row various times throughout the year. 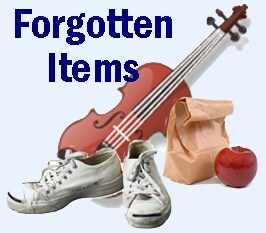 Students are notified via morning announcements and daily bulletin at least 1 week before the items are donated. These dates usually fall just before holidays or if the racks are overflowing with items. 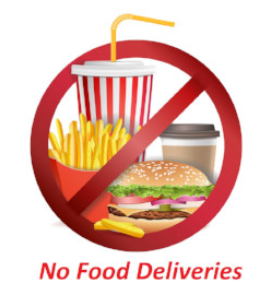 We do not call out students to pick up delivered food. We do not sign for delivered food. We are not responsible for delivered food. All lunches are placed on the lunch racks inside the office. It is the student's responsibility to check the lunch rack for any forgotten food or delivered food. 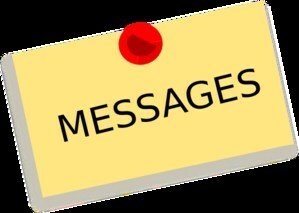 Click on the following information page or go directly to the SPUSD Meals program link. You may also drop off cash or check in the office. Money will be delivered to the SPMS Kitchen for direct deposit. 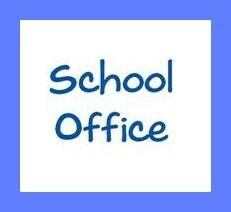 For Items Sold in the Office please click here.